News at Spencer Public Library: Mummy Party! 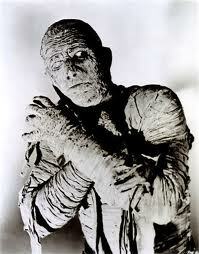 Local tweens and teens are invited to a Mummy Party today at the library. It starts at 2:00 pm and is part of the Summer Reading Program.